Settled into your semester but suddenly realising you actually need some hobbies and human interaction to make uni bearable? Angelique Carr has some clubs and societies gems that you may have missed. Years ago, back in the first week of the semester, you saw this really awesome club at O Week that was right up your alley, but you hesitated. You weren’t sure how much work your courses would be. Now, in the fourth week, you’re fully into the swing of your studies. You’re ready to take on some new projects and meet new people. Or, you’re desperately looking for something to distract you from that ever-growing pile of work on your desk and you’ve just realised that in your whole degree the only people you’ve said hello to are your lecturers. Either way, you’ve forgotten the exact name of that club, or, worse yet, you didn’t even go to O Week! 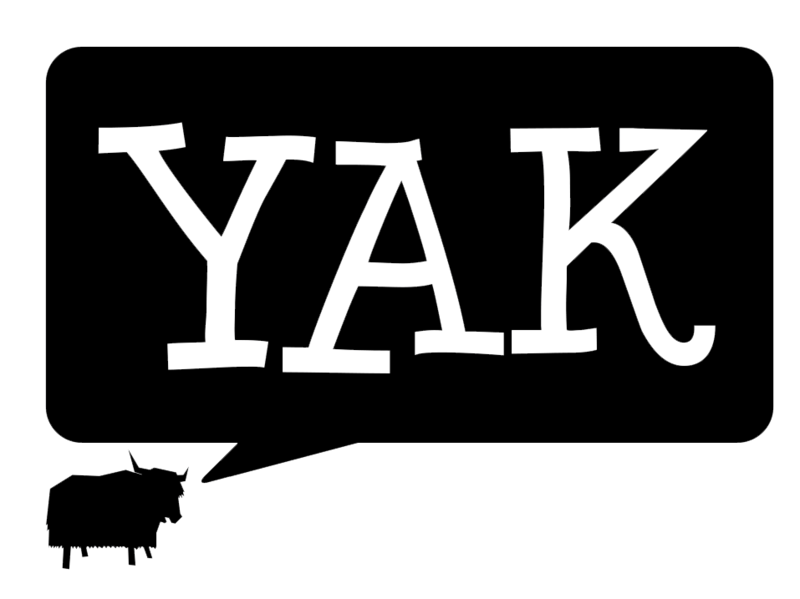 Fear not, Yak is here with a carefully curated list of some of the awesome uni clubs to distract you. I mean, to bulk out your CV. I mean, to build character and connect with your community. Doing post-grad research can sometimes feel like a lonely task, especially if you’re based on the central coast. Meet other people who are going through the same thing at the Higher Degree Research Coffee Club. They meet every Thursday at Ourimbah, gathering together students from all disciplines. For more information visit their website here. For the bicycle enthusiasts out there, think about joining the Bicycle Users’ Group. They organise fun events throughout the year to promote the positive environmental, economic and social effects of bicycling. Visit their NUBUG website for more information. Bringing Rural Experience and Awareness to Hunter Health Education (BREAATHHE) are a part of the National Rural Health Student Network. BREAATHHE is an advocacy group promoting health careers in rural areas. They provide information, support, and placement opportunities to their members who come from a wide variety of medical disciplines, ranging from Medical Radiation Science to Oral Health to Social Work and many more. Are you ready to unleash your creative side? Try FEAST, the club dedicated to Food, Expression, Art, Song and Thought. Members can create original works and enjoy the works of others, with a variety of events such as the Mystery Midnight Bike Ride coming up this Friday. If you’re an exchange student looking to connect with other international students and to share your experience with local students, then look no further than the University of Newcastle’s Exchange Student Network. With day trips, parties, and a range of different activities, students can socialise and create lifelong friends from across the globe. Did we miss any clubs? Let us know in the comments and we’ll make sure to include it our next feature on clubs and societies!